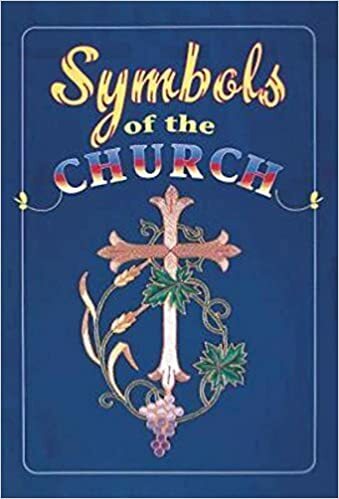 Whether carved on ancient tombs, incorporated into medieval art, or tattooed on 21st-century bodies, symbols have always played an important role in the Christian religion. 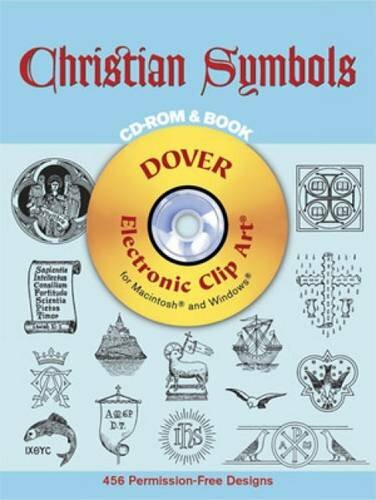 Christian Symbols CD-ROM and Book. 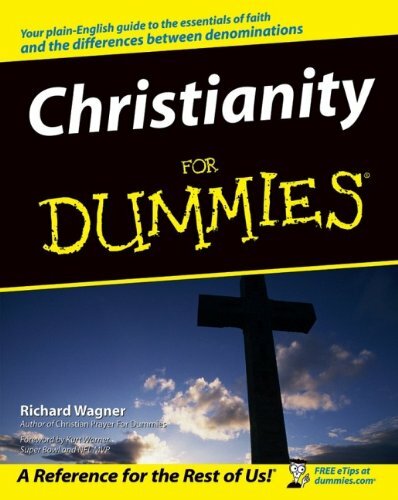 Dover Publications, 2004. 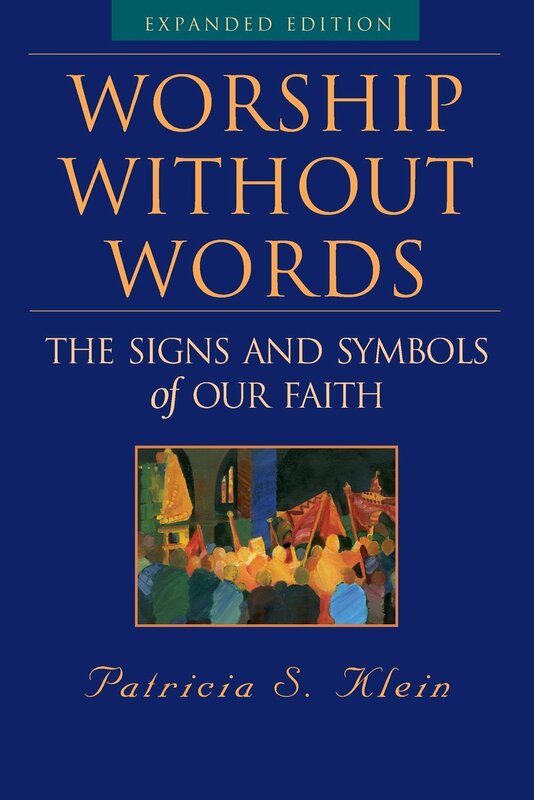 Klein, Patricia S.. Worship Without Words: The Signs and Symbols of Our Faith. 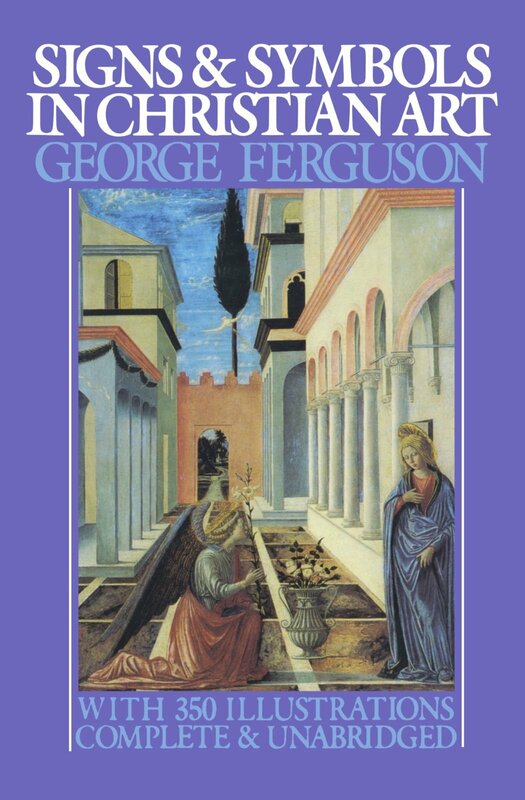 Paraclete Press, 2006. Whittemore, Carroll E.. 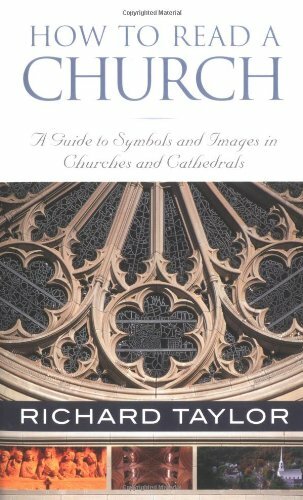 Symbols of the Church. Abingdon Press, 1987. 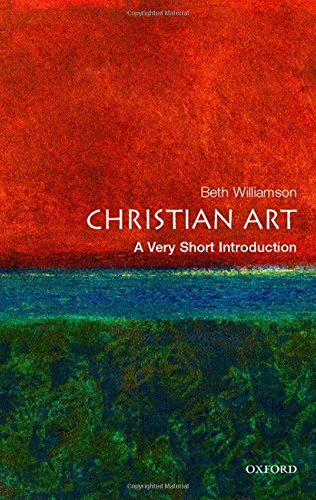 Williamson, Beth. 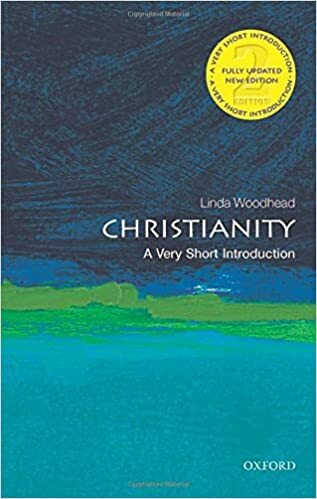 Christian Art: A Very Short Introduction . .